There’s no such thing as being too prepared and, according to U.S. Department of Agriculture Risk Management Agency Chief Information Officer Chad Sheridan, the USDA’s Centers of Excellence program is doing just that by positioning itself to take advantage of potential IT funding soon to be available in the governmentwide Technology Modernization Fund. The TMF was established as part of the Modernizing Government Technology Act in December 2017, but has yet to be appropriated. Despite that fact, the Office of Management and Budget started accepting TMF request proposals on Feb. 27, 2018, and USDA is already working on its submission, which could benefit the Centers of Excellence, among other potential programs. “I may have already had one written up last year,” Sheridan said, speaking at the AFCEA Bethesda chapter’s Innovation in Technology Symposium, held in Washington, D.C., March 1. USDA is a lighthouse agency for the Centers of Excellence program, started as a partnership between the Office of American Innovation and the General Services Administration. 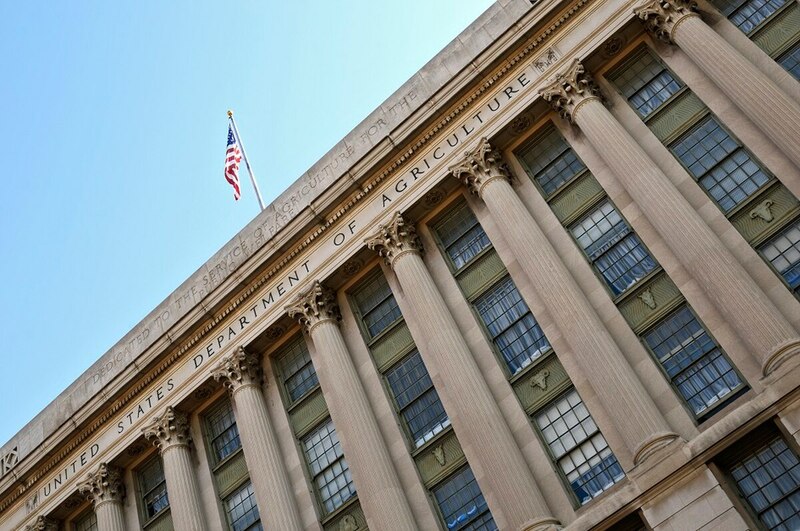 This means the USDA will be the first to stand up and work through a program that is designed to boost IT modernization across the federal government. Sheridan said that the Centers of Excellence are designed to both emphasize the seriousness of his agency’s commitment to IT modernization and provide agencywide visibility into the biggest IT needs. “In terms of building the train of value, we know how to do that work; we’ve figured that out. What the CoE’s give me is a different way of injecting what I should be working on, as well as challenging how we build this stuff,” said Sheridan. According to Joanne Collins Smee, executive director of the Centers of Excellence at GSA, funding provided by the TMF will be crucial for getting the program running. “An award will be announced for the administration of that fund, and that’s approximately $200 million. And that will be spent to get more technology-related projects that are going to improve our cyber positioning, as well as our service and support to our citizens,” Collins Smee said. Agencies will have a clearer understanding of just how much, if any, funding is available in the TMF once Congress passes the omnibus spending bills due on March 23, 2018. Appropriations for the fund would have to be included in one of those bills. The Centers of Excellence program is broken into two parts: an organizational stage and an execution stage. “We’re about to make the awards for the first phase of the Centers of Excellence, and that phase is essentially the assessment, the planning and, in some cases, where the initial activities will begin. And then at the very end of the year we’ll be ready to make the next set of awards for what we call phase two, which is the actual execution, or what I call the heavy lifting,” Collins Smee said. The Centers of Excellence, TMF and an IT Modernization Report produced by the Office of American Innovation in December 2017 represent the core initiatives for the current administration’s IT strategy, according to Collins Smee. 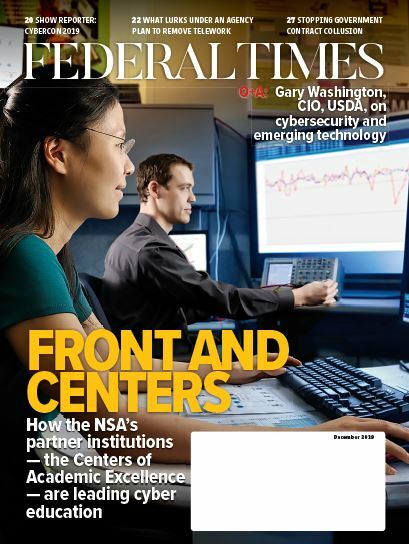 Those initiatives are interdependent, as the Centers of Excellence program seeks to address many of the goals set forth in the IT Modernization Report and will also likely rely on TMF funding to get off the ground. And though Centers of Excellence is “laser focused” on USDA right now, the goal is to replicate the program across all federal agencies, said Collins Smee.